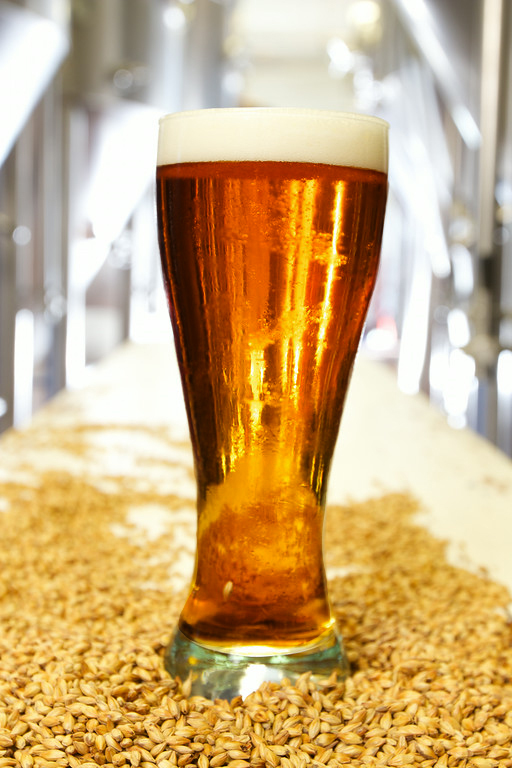 A crisp and clean Mexican style golden lager with smooth creamy malt flavor. An American belgo style red ale with hints of berry and banana aroma with a sweet malt flavor. A session style hazy IPA full of tropical hop aroma and flavor.